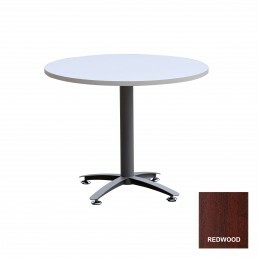 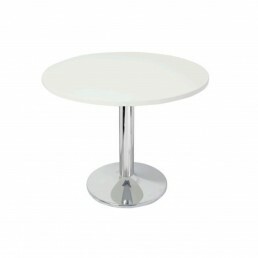 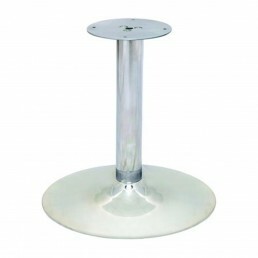 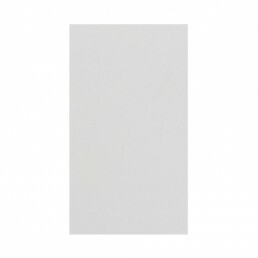 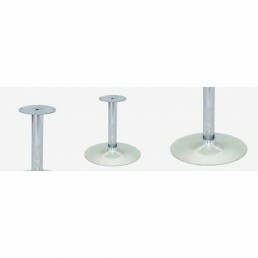 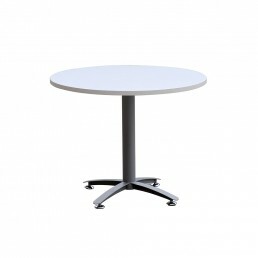 Features：· 1200mm / 900mm Round Meeting Table Base· &..
Features· 1600mm x 1000mm Meeting Table Base· &n.. 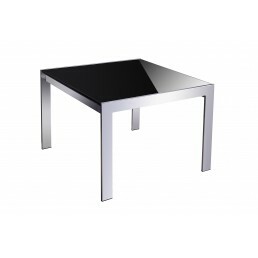 This classic two-tone coffee table can be used beyond your reception area, including, waiting rooms,..
Chrome Base 400mm DíaFeatures:• Height 400mm• Top Plate 280mm x 280mm• Stem 90mm Día• Adjustable Fee..
Chrome Base 500mm DíaFeatures:• Height 1050mm• Top Plate 280mm x 280mm• Stem 90mm Día• Adjustable Fe..
Chrome Base 500mm DíaFeatures: • Height 705mm • Top Plate 280mm x 280mm • Stem 90mm Día • Adjustable..
Chrome Base 600mm DíaFeatures:• Height 705mm• Top Plate 280mm x 280mm• Stem 90mm Día• Adjustable Fee.. 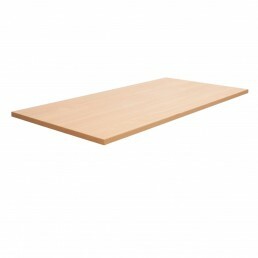 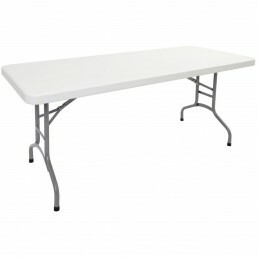 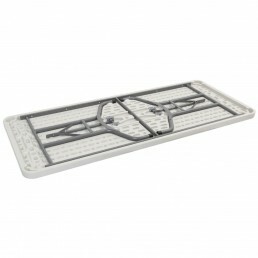 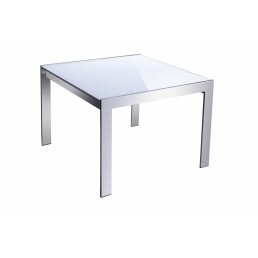 Features:· Coffee Table Height· Smart Chrome B.. 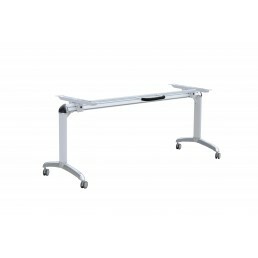 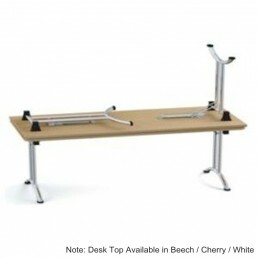 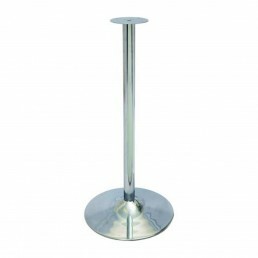 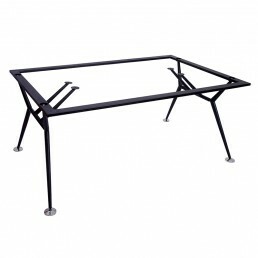 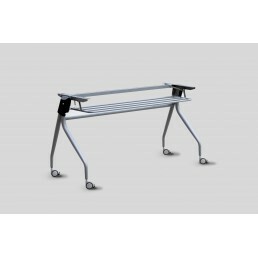 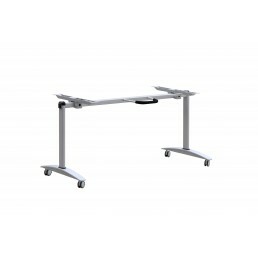 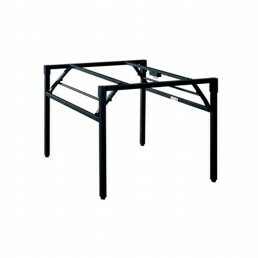 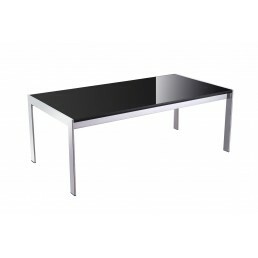 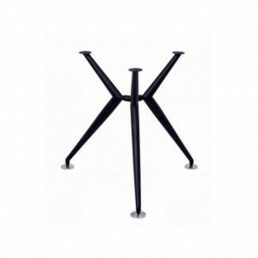 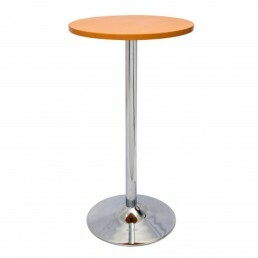 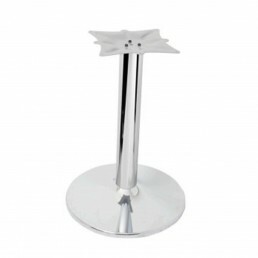 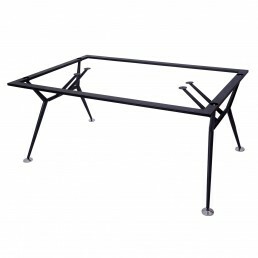 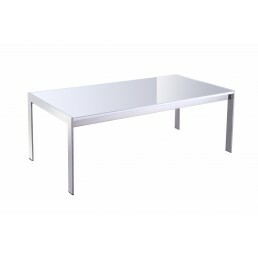 Features:· Dry Bar table with chrome base· Eas.. Features:· Meeting Table· 1200mm Diameter TopC.. 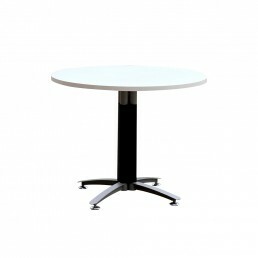 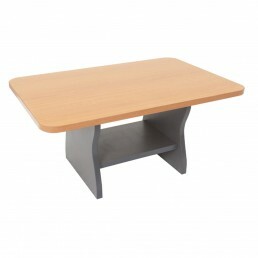 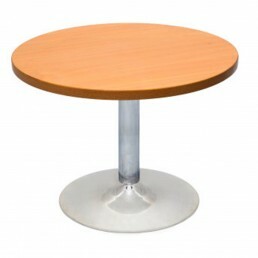 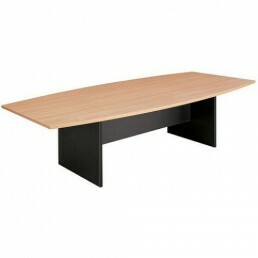 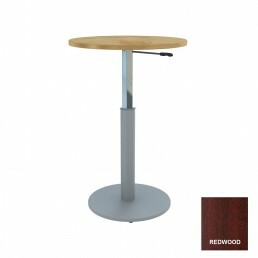 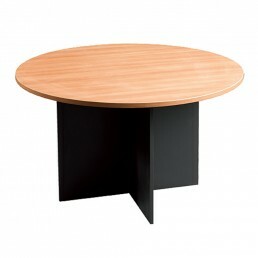 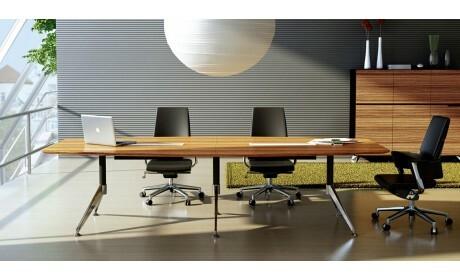 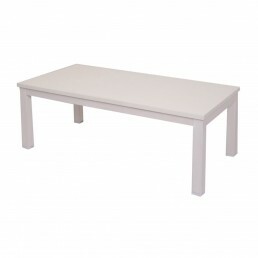 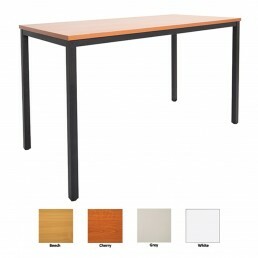 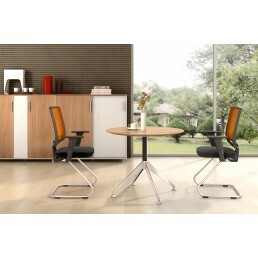 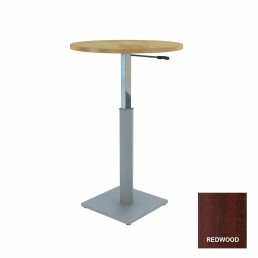 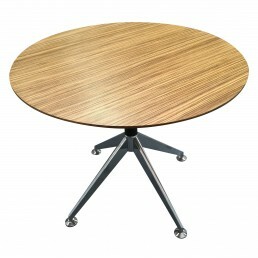 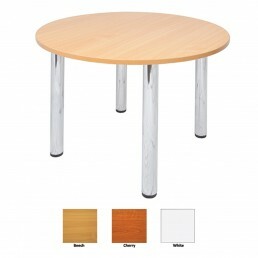 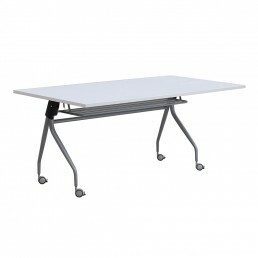 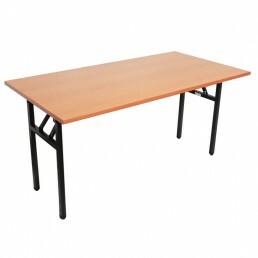 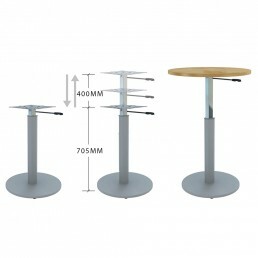 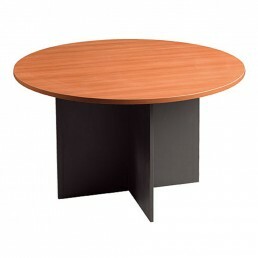 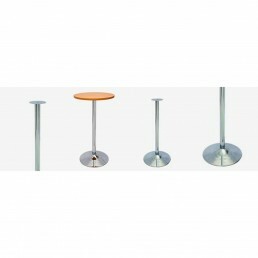 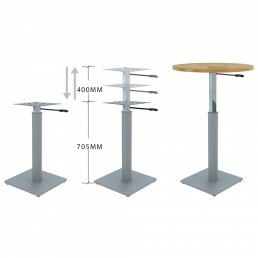 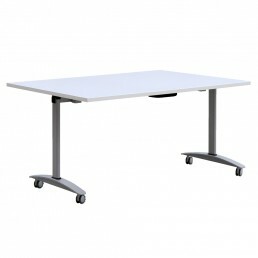 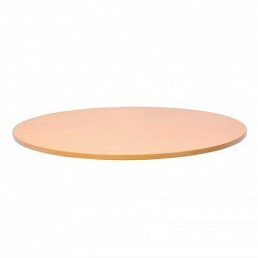 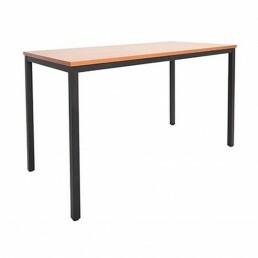 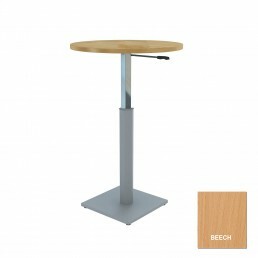 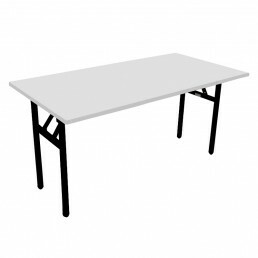 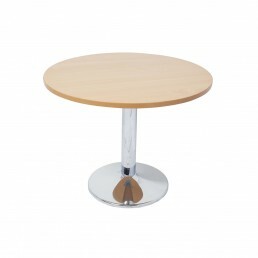 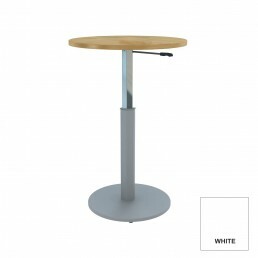 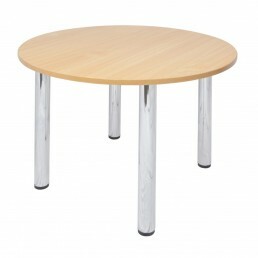 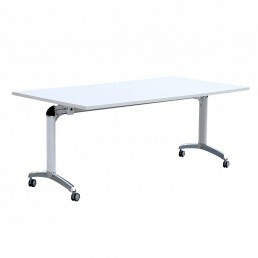 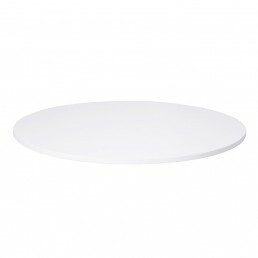 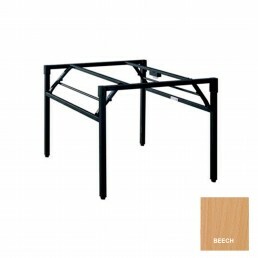 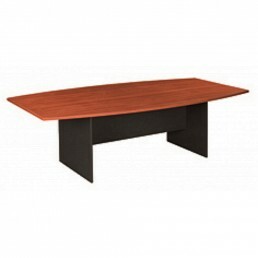 Features:· Meeting Table· 600mm Diameter TopCo.. 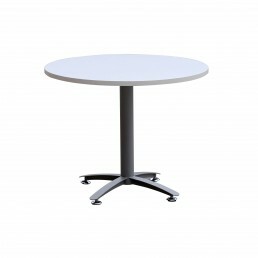 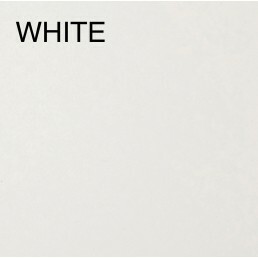 The chrome 4 leg round table creates a professional look for your meetings.Colors:· &nb.. 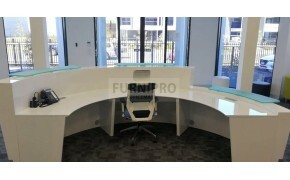 Description:The perfect office accessory to our Froza range. 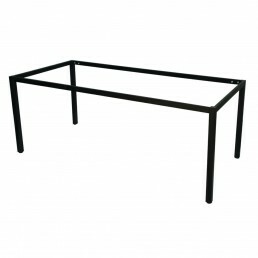 This functional square coffee table has.. 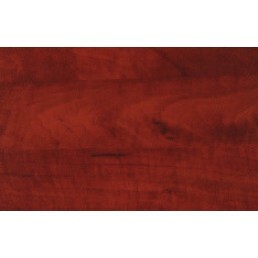 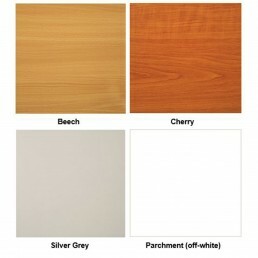 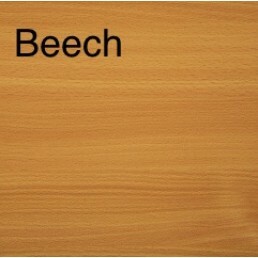 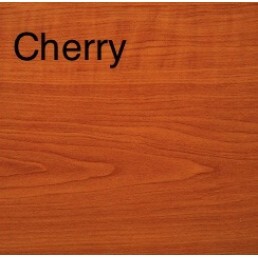 Description:Tabletop available in Parchment (off-white), Cherry, Beech or Silver-Grey colors 25mm th..
Feel the DifferenceBoardroom Table Beech Tabletop with Graphite H-Frame Base. 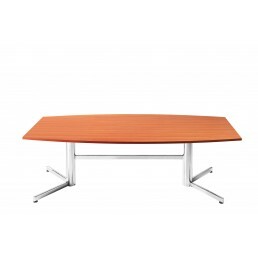 Quality yet priced for..
Feel the DifferenceBoat shaped boardroom table thick 25mm top with stylish polished chrome heavy dut.. 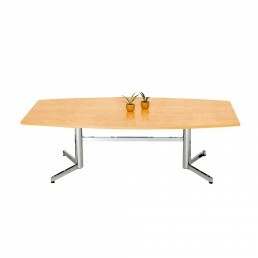 The Rapid 50 Coffee Table has a metal powder-coated frame.Features: · &n..
Features：· 25mm Melamine Top· &nb.. 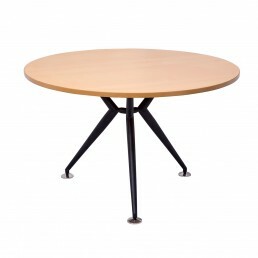 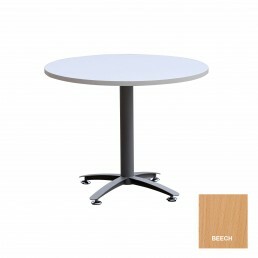 Features:· 900mm Diameter Meeting Table· ..